LOADED!!!! Perfect classy third row SUV!!! Enough room to haul the whole family and any bulky luggage. 57k Miles!! Equipped with a 4.0L V6 engine and a fulltime 4x4 powertrain! Limited model includes 20 inch alloy wheels, auto headlights, front and rear parking sensors, dual zone climate control, navigation, heated and cooled leather seats, and a 15 speaker JBL sound system! 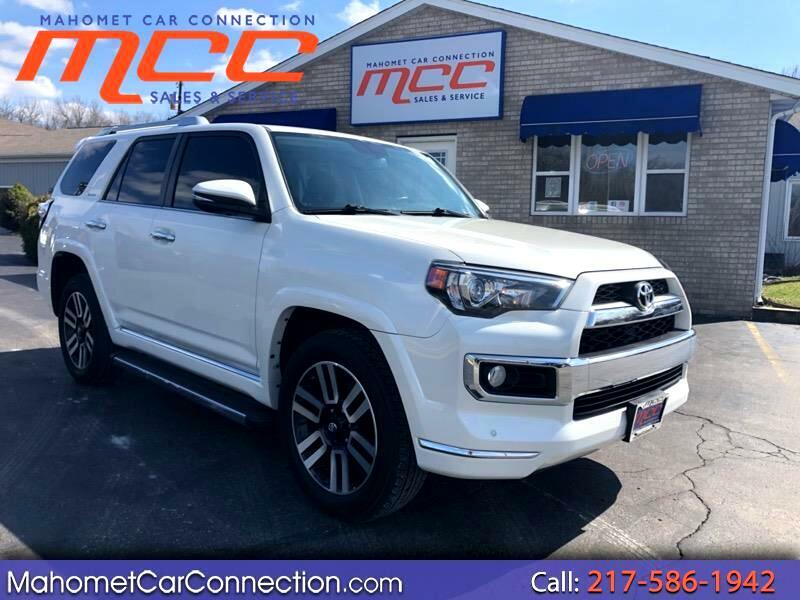 Standard Safety features include anti-lock disc brakes, stability and traction control, side curtain airbags, back up camera, and Toyotas safety connect, which includes automatic collision notification, stolen vehicle locator and emergency assistance!! Come experience the MCC difference! !